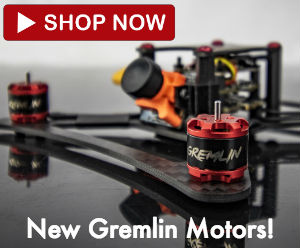 What Are Tip Jet Helicopters? Helicopters with jets on the rotor tips? Sign me up! 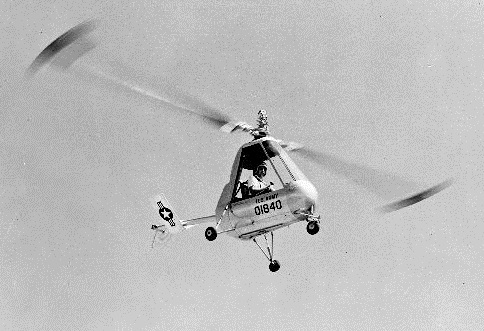 Around the 1950s, a new concept for powering the helicopter emerged. 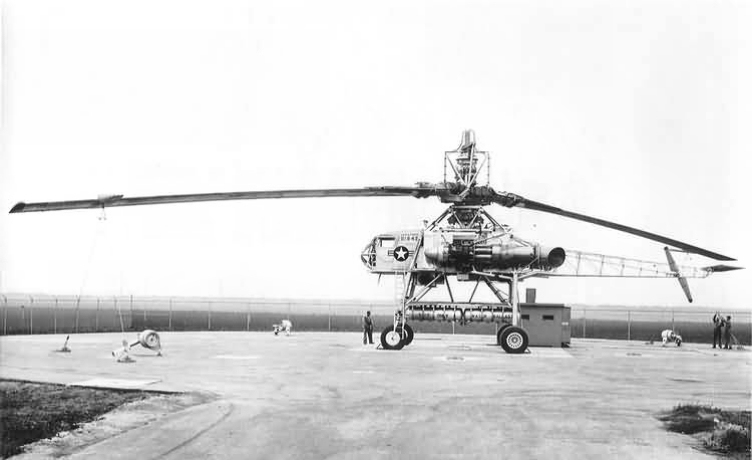 Although many helicopters are powered by jet turbines, this particular idea put the turbines in a more prominent location at the rotor tips to literally push the helicopter blades around. Surprisingly, these designs often worked very well. So, why are they not popular? If you want to see what happened when we built our own tip jet inspired helicopter device, here's last week's Flite Test video. As briefly explained, the concept is quite simple: nozzles at the tips of the helicopter blades provide thrust which turns the blades, sort of like a Catherine Wheel Firework. Some designs use turbojets with afterburners whereas others use ramjets. However, Tip Jets don't always have to work by means of strapping physical jet engines to the ends of the wings. Instead, tip jets can use compressed air, provided by a separate engine to propel the blades through rotor tip nozzles. These machines do have some drawbacks, however. Noise can be an issue. 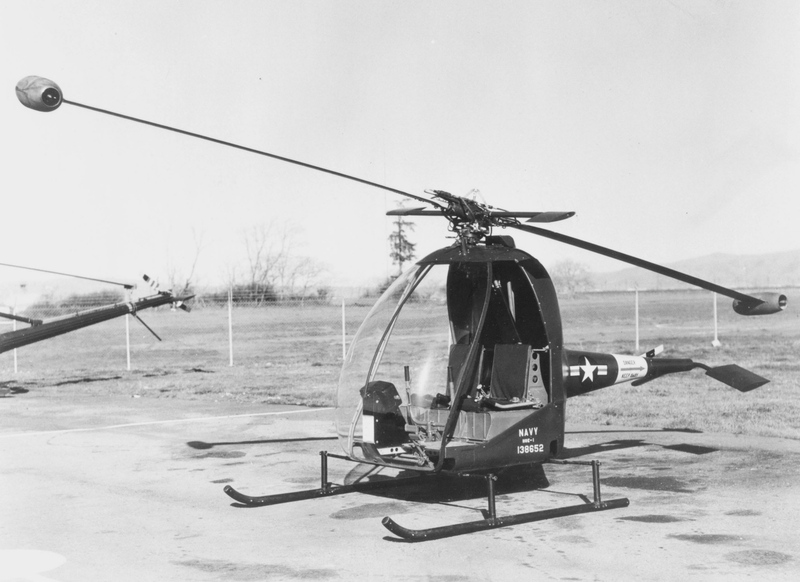 These helicopters also usually have a short-range which is impractical. Tip jets are also not very efficient. The spinning mass causes strong gyroscopic tendencies which negatively effects efficiency. Of course, all of this didn't deter some determined pioneers from experimenting. 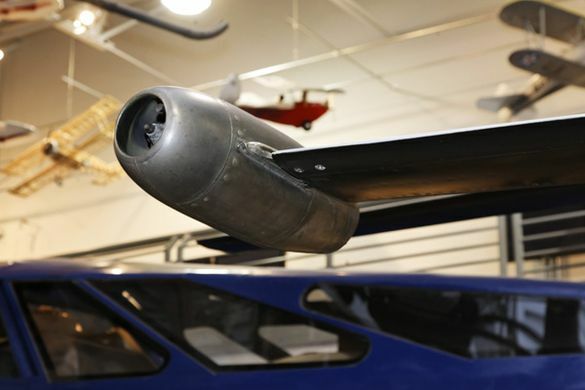 As you might also imagine, feeding fuel into moving rotor wings and the technical problem of synchronizing the thrust of the engines can be a technical nightmare. 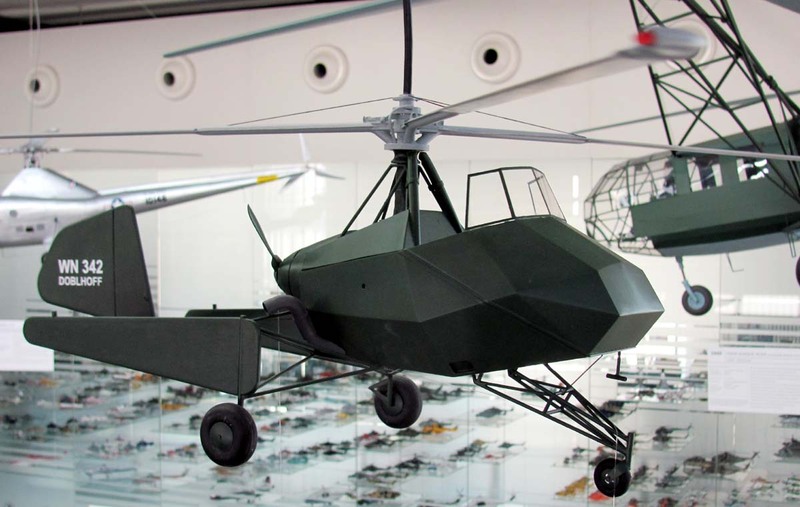 Despite these problems, some machines have been successfully designed by many individuals and aerospace companies alike. 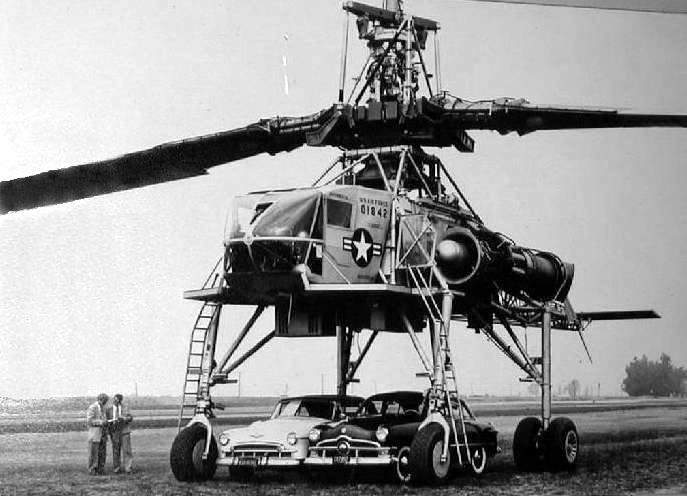 Here's one of the most outrageously cool helicopters we've ever seen. Let's see your attempts to make a Jet Tip Helicopter! 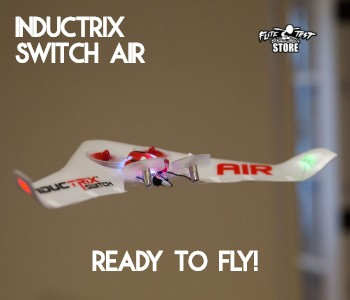 If you have attempt a project inspired by any of these historic machines (or even from our Flite Test video) be sure to share it with the community here on flitetest.com, on the Flite Test Forums or on the Facebook Group. This is the 3 blade version of the Whirligig.